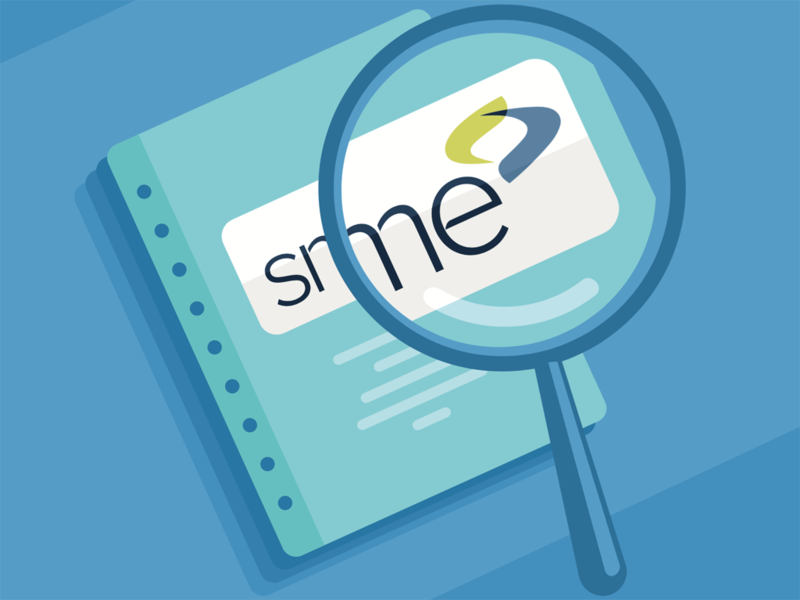 SME goes digital and uses Feathr to reach thousands in new audiences, drive registrations, and grow non-dues revenue. SME is a technology-oriented, nonprofit professional association supporting the manufacturing industry in the United States and Canada. With 20,000 members and multiple business units — such as media, education, membership and events — the organization has been a firmly established authority in the manufacturing industry for more than 80 years. In 2017, SME was looking to further utilize cost-effective digital strategies for its events, including AeroDef Manufacturing, HOUSTEX, RAPID+TCT and EASTEC. SME had used social media and SEO strategies in previous years, but it was looking for a more comprehensive tool to consolidate data and intelligently multiply its digital efforts. That's where Feathr came in. We decided that investing in new technology was the best way to transition our audience toward digital. As we listened to the Feathr demo, bells started going off in our heads. Concluding that Feathr was the right tool for SME’s goals, Amanda and SME Senior Marketing Specialist Patti Miller decided to experiment with the software before applying it to EASTEC, one of SME’s largest events. Preliminary results were convincing: Feathr’s remarketing ads performed by consistently driving new registrations to SME’s events, and SME’s audience grew beyond expectations. Feathr consistently brought in thousands of new prospects. When it came time for SME to utilize Feathr to promote EASTEC, SME was ready to build a multifaceted campaign. EASTEC, New England’s largest manufacturing event, occurs biennially and features more than 500 exhibitors. SME has a considerable audience of potential attendees and exhibitors for EASTEC 2017; its primary goal was to reach new audience segments that had never attended EASTEC. The EASTEC audience has always responded well to traditional marketing such as direct mail, but SME was sure a new digital audience was out there, waiting for the right event. Since the organization’s primary goal was to increase its reach, it began with lookalikes. “First we used Feathr to build a lookalike audience — to try to find people exactly like our attendees who are not currently on our prospect list,” said Amanda. "The Feathr Platform makes building lookalike audiences simple." Next, SME targeted potential attendees in different manufacturing industries with industry-specific ads. Using Feathr, SME was able to personalize communications at scale, which appealed to new niches of potential attendees. SME also made successful use of Feathr’s monetization module, which allows customers to use the Feathr platform and data to sell ad retargeting to their own clients. In fact, Feathr’s monetization alone brought in enough additional revenue to pay for EASTEC’s use of the Feathr platform. According to Patti and Amanda, attendees’ and exhibitors’ perceptions of EASTEC were the best they’ve ever been. “Overall attendance was up, but also the attendees and exhibitors were better matched than in previous years,” said Amanda. “It was astounding to hear what the exhibitors were saying about the leads they got, the conversations they had and the connections they made. Using Feathr, SME reached the new EASTEC audience it was looking for while keeping the audience it wanted to keep. In fact, Feathr’s EASTEC results were so impressive that SME has decided to expand the software’s usage across the entire organization. If you'd like to learn more about data-driven personalization and best practices for your association, please visit us at feathr.co/associations. 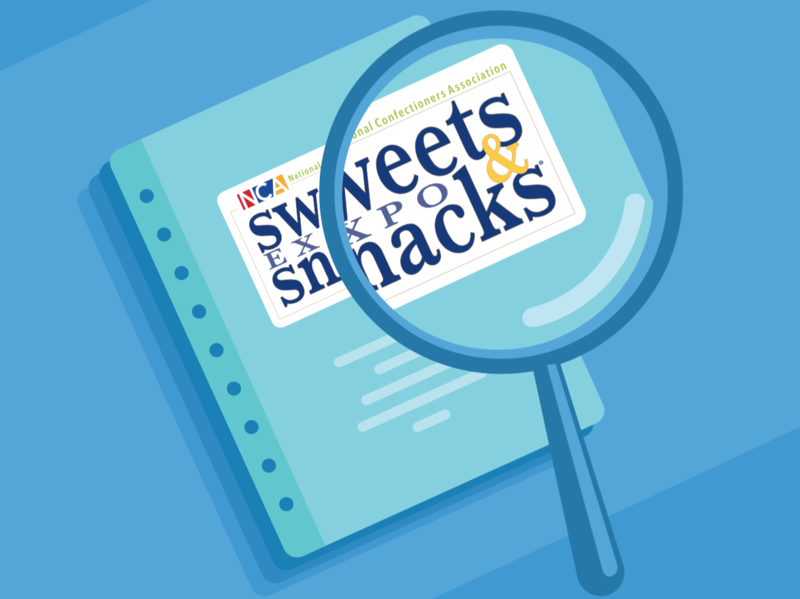 Learn how NCA drove registrations and delighted exhibitors by partnering with Feathr. 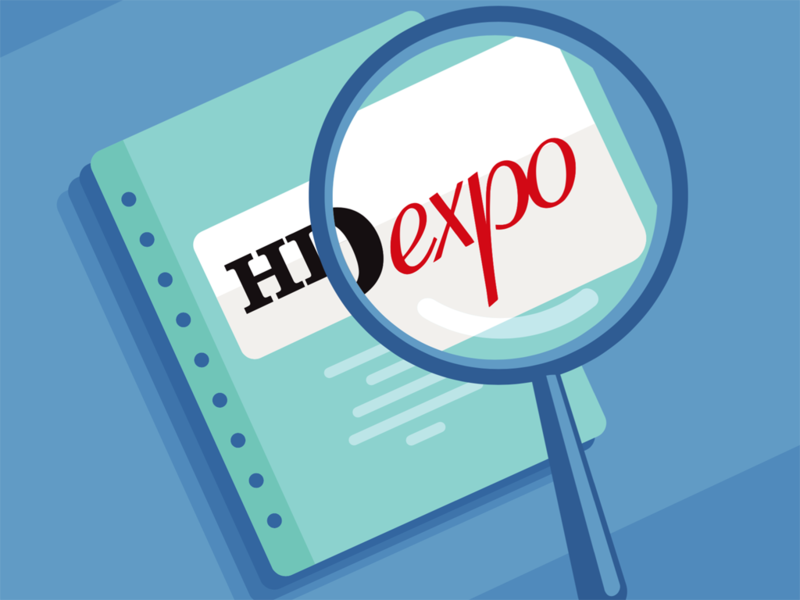 Learn how Feathr helped HD Expo land a ton of exhibitor referral registrations by digitizing their efforts.